Muddy says: Need to unwind? Calmingales Beauty is a rural salon that does tranquil in spades, offering state-of-the-art facials and luxurious skincare treatments. Muddy says: Looking for semi-permeant perfection? (Yup, me too.) 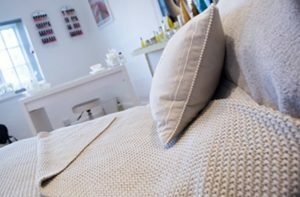 Your wish is their command at this bijou, friendly Maidenhead salon specialising in lash extensions and aesthetics. 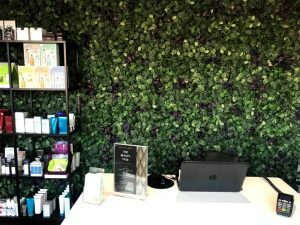 Muddy says: This friendly boutique Berkshire beauty salon specialises in Elemis treatments and Murad cosmeceutical treatments. Enter a pampering paradise with leafy walls and tropical vibes.